Ilyushin 86 papercraft in TRANSAERO livery. 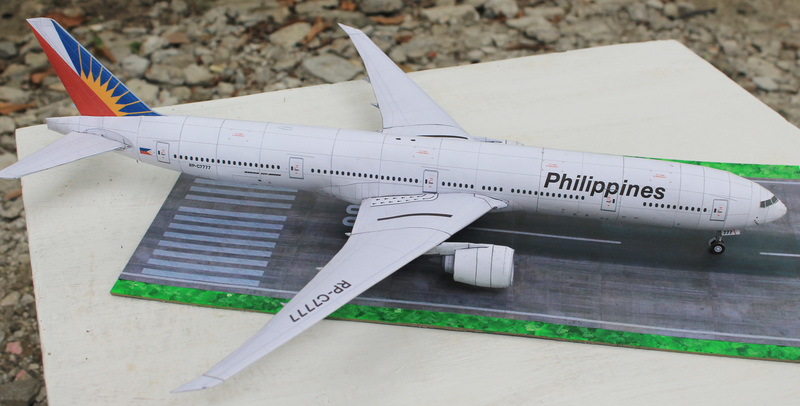 Scale: 1:144. 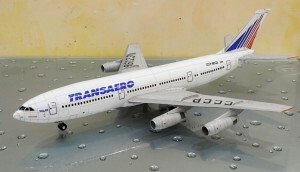 Ilyushin 86 in TRANSAERO livery. Scale:1:72. Tupolev 134A of the Commander of the Transcaucasian Military District papercraft. 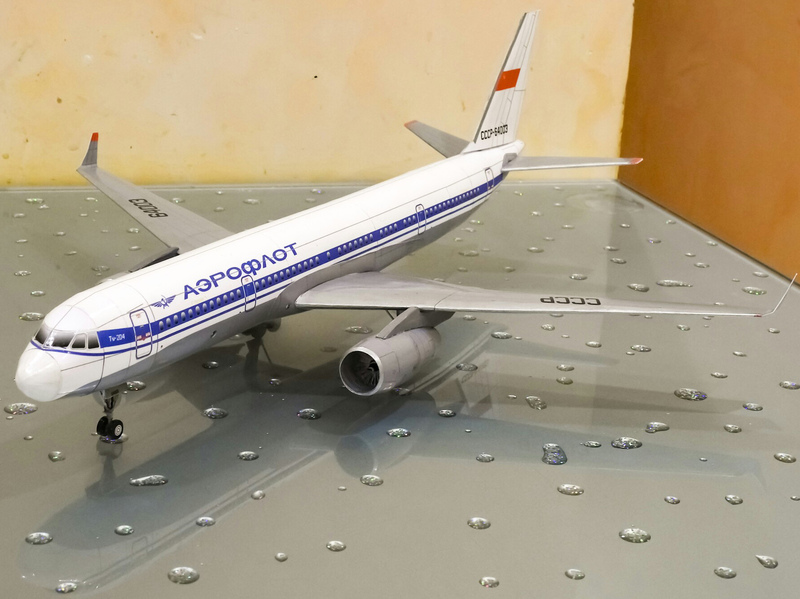 Scale: 1:72. 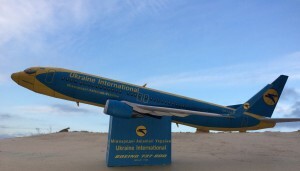 Paper model Boeing 737-800 by Marek in UIA (AeroSvit) livery. Boeing 777-200LR in new AIR CANADA livery. 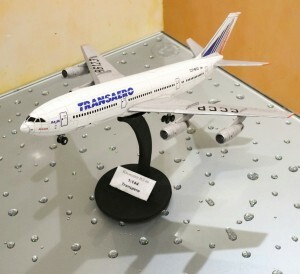 Scale 1:120.